Sourced directly from exceptional growers on the island of Borneo, our White Vein Borneo Kratom is known for its distinctly stimulating aroma. Now, you can enjoy this rare favorite wherever you are with our convenient pre-pressed White Vein Borneo Kratom Capsules! Whether you’re ordering White Vein Borneo Capsules or any of our other products, we stand behind each and every purchase with our full satisfaction guarantee, so shop in confidence! Should you have any questions about any of our products or concerns regarding your order, our friendly and responsive customer support team is always ready to assist you. 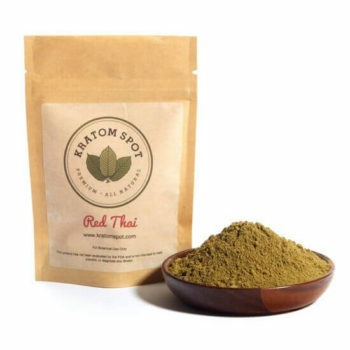 Stock up on Kratom capsules at Kratom Spot today and receive free priority shipping on all purchases of $100 or more!